Red Menetou: vary the pleasures! Pinot Noir is the only grape used in the production of red Menetou-Salon. Ruby red in colour with aromas and flavours of ripe stone fruit (plum, cherry), this wine may be cellared for up to 6 years. Enjoy on its own as an aperitif or pair it with white meats. Fans of feathered game will be delighted with the match. Whatever your choice, you are in for a fine tasting experience! White Menetou, the other Sauvignon Blanc! The 465 hectares of Menetou-Salon’s vineyards are located in France’s Centre-Loire and Cher regions. 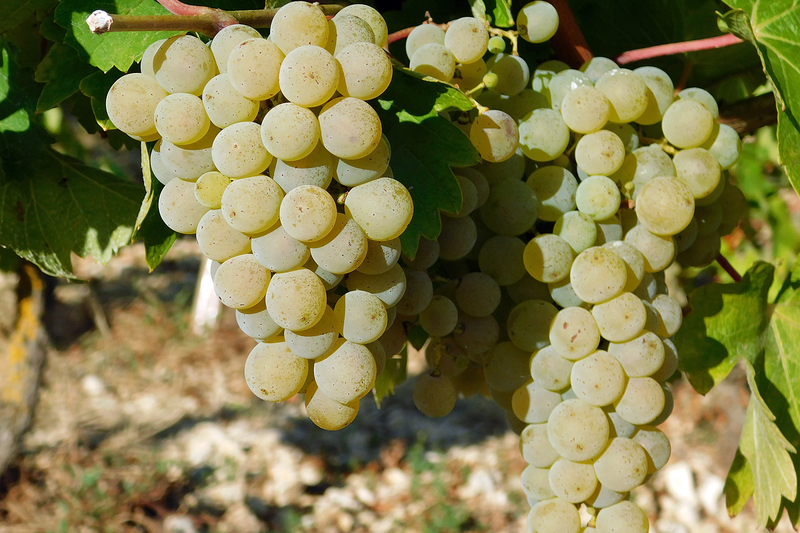 As in the Sancerre region, Sauvignon Blanc is the predominant varietal. White Menetou-Salon has been recognized as an AOC since 1959. It is redolent of citrus and floral notes though it also features spicier notes of pepper and mint. It is a fine match for fish served with a sauce, or hot appetizers.